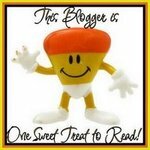 just a quick update to note that my bento have been featured in the march 2013 issue of Manichi oBento Hiyori, a quarterly publication in japan known as a “mook” (magazine-book). it’s a lovely issue on spring bento, with lots of recipes for individual dish components for packing bento, as well as some instructionals on packing (i don’t read japanese and was still able to glean a great deal of valuable information just from the detailed photographs). the piece in which my bento are displayed appears to be about bento-makers in other countries besides japan; shirley wong of little miss onigiri (singapore) is featured, and so is cocyte from mon bento vegetarien (france). the magazine is available for purchase from bento & co., and if you are in the states, you can probably find it at kinokuniya or one of the book-shops at mitsuwa. 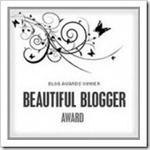 as always, i’m delighted to have my work recognized! 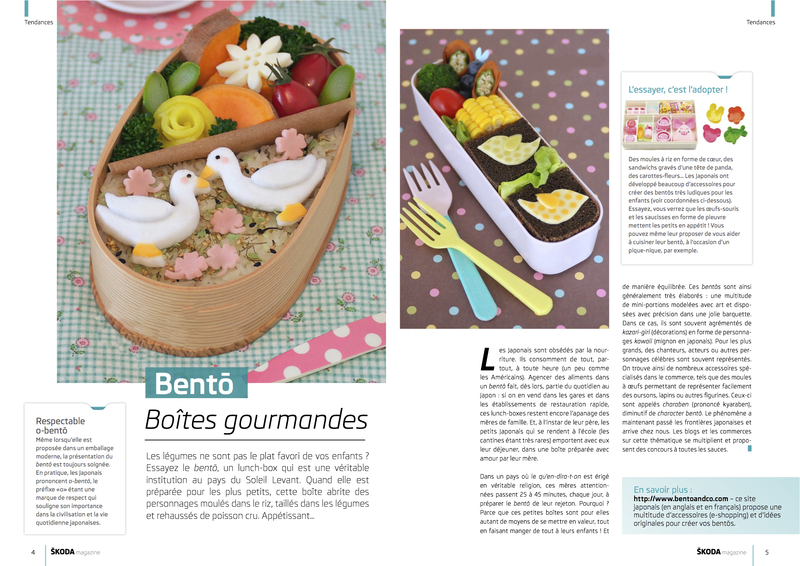 bento zen was recently featured in two foreign magazines! the first is skoda magazine, a belgian publication advertising the czech car company. since this article is in french, i can pretty much read it — it’s a general article about bento-making, and how much care japanese moms put into these creations for their kids. the second publication is super cool. 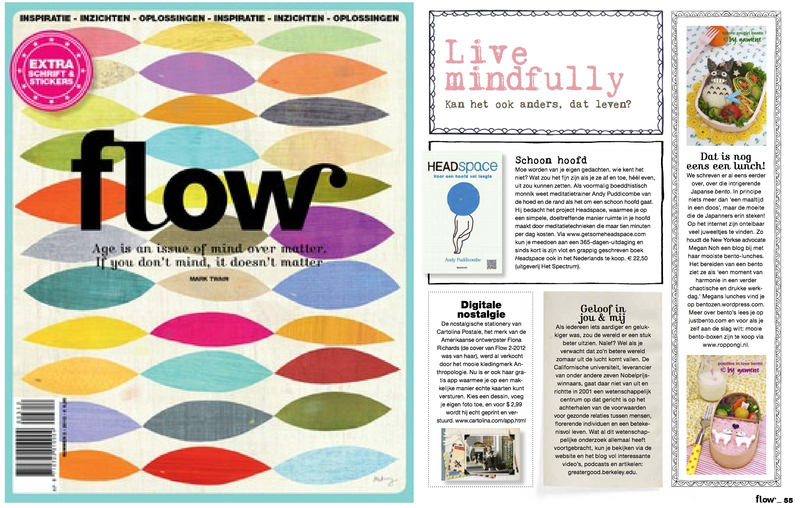 flow magazine is a netherlands-based crafting and lifestyle magazine, focused in particular on paper crafts. the magazine is currently only published in dutch, and subscribers get cool bonuses with every hard-copy issue (such as pull-out mini journals and stickers). the website has some cool downloadable templates for labels and stuff, too! 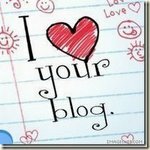 if any dutch speakers read this site and wouldn’t mind sending me a basic translation of the article, i’d love to know what it says!